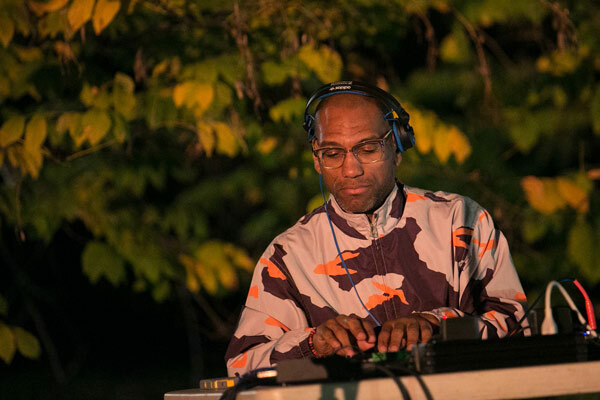 Building on his wildly successful 2011 album Fhloston Paradigm, DJ King Britt presents a live performance of the sequel: “After…”. A sucker for the soundworlds of old science fiction, Fhloston Paradigm was King’s electronic, afro-futurist take on the “Fhloston Paradise”, known best in the film The Fifth Element. The new album, “After…” is the continuation of the story—the feeling of ascension through primal, polyrhythmic energy. For this special live presentation of the new album, King (electronics) will be joined by Ryat (electronics / vocals), Stephanie Yu (violin) , Tim Motzer (guitartronics) , Pia Ercole (vocals / electronics) , Jacqueline Constance (vocaltronics) and a few surprises! the film The Fifth Element) was released on Hyperdub in 2011. This established new fans of King’s work, and revealed a sonic re-evolution to his core supporters. Fhloston Paradigm’s muse was vintage future sound—DNA from nostalgic science fiction… Close Encounters of the Third Kind, Blade Runner, and Doctor Who. The project united timeless and true facets of analog and digital binary, with the unexpected; an invitation to transcendence. unconventional and wondrous new methods of production; novel for a music veteran. The Cosmosis EPs followed, a creative timeline, which displayed King’s sonic metamorphosis… moving heavier into experimental sound design, and acknowledged by notable soundtrack composers. Organically, this project has seen various incarnations in prestigious places including the MoMA PS1(NYC), MoCAD(Detroit), XOYO(London), and Womb(Japan). Fhloston Paradigm has received humbling and beautiful reviews by respected press including The Wire , Pitchfork, and Fact. “This is Nu-Soul”-TC Helicon official facebook page. 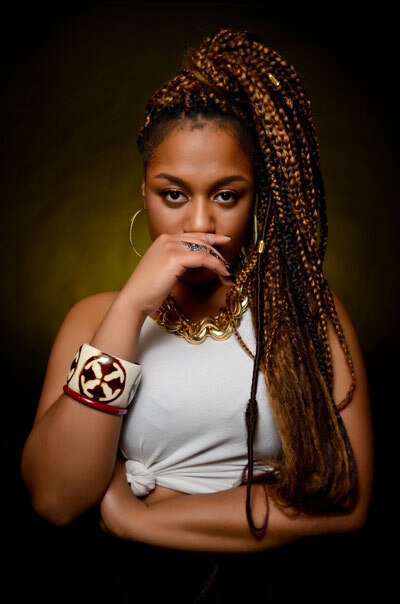 Philly based singer/songwriter, Jacqueline Constance blends her R&B and Hiphop command into a swirling emotional stew. With a warm, yet strident voice she creates daring and fiery stories in sound. Not one to wait for a musician to make her magic happen, Jacqueline also produces some of her own material. Armed with just a mic, her digital sampling, foot pedal and a small mixer, Jacqueline turns breaths, sighs and words into funky orchestral pastures for her lyrics to frolic through. Born and raised in the Mt Airy section of Philadelphia, Jacqueline attended the legendary CAPA high school which spawned such artists as the Roots, Boys to Men and Amel Larriuex. 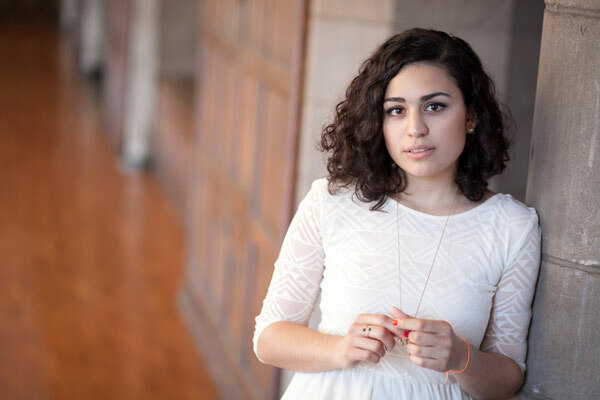 She has performed at Such notable venues such as The Hard Rock Cafe, World Cafe Live and The Kimmel Center. Jacqueline is inspired by jazz legend Ella Fitzgerald, which is apparent in her vocal nuances and soulful timbre. Her songs speak to young women and men who are creating their own lane by adding lasting melodies to their own life story. ”At a time when any and everyone is trying to be the next big something, It is important to find your niche and stand out. That seems to be exactly what… Jacqueline Constance has done”. of meditative avant jazz improvisations, classical composition, traditional songwriting and even interactive multi-medium performance. Currently, residing in LA, RYAT is composing for film, dance, and releases solo conceptual albums. She has shared musical stages with artists like Thom Yorke, Questlove, Amon Tobin, and Flaming Lips and has toured extensively across the world with her performances. RYAT often guest appears with top future jazz improvisers, such as Taylor McFerrin and Mark Guiliana. Wallace. “Alt Mode” was a dance focused piece that she wrote her latest album to, which included 3D mapping, and Interactive technology. This performance was presented in Central Park NYC and commissioned by Summer Stage Dance. In 2016, her film score for award winning short Tasting The Moon, has recently won Best Music Video at the 6th Annual Los Angeles International Underground Film Festival 2016 and Best Short at the 10th Annual Indie Fest USA International Film Festival 2016. And her film composer debut was featured with a live Orchestra, presented by the prestigious Echo Society, a collective of top composers in Los Angeles. RYAT is currently working on her next album for 2017. 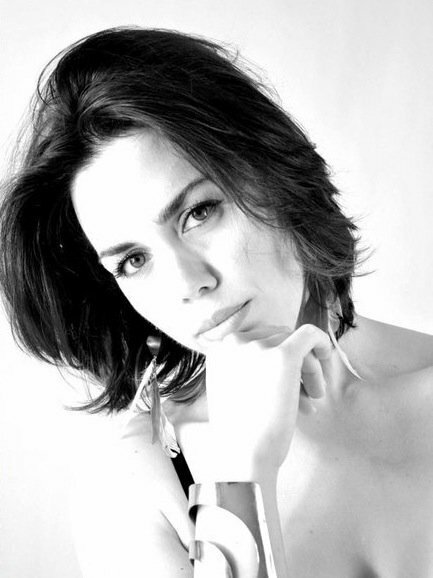 Alexa Barchini is a vocalist, bandleader, composer, and lyricist based in New York City. Recently relocated from Philadelphia, she has been performing regularly with her group in the New York/Philadelphia area to growing audiences over the past few years. Her work as a bandleader and sideman has taken her on tours both within the U.S. and in Europe, where she has had the opportunity to perform on stages such as Dizzy’s Club Coca Cola, The Cornelia Street Cafe, Zinc Bar, The Kimmel Center of Philadelphia, the Beehive in Boston, and others. Alexa has recorded, performed, and collaborated with renowned musicians such as Kurt Rosenwinkel, Gilad Hekselman, Dayna Stephens, Yotam Silberstein, Jorge Roeder, Keita Ogawa, Julian Shore, John Swana, Wycliffe Gordon, and Terell Stafford, among others. Guitarist/improviser/composer Tim Motzer lives in a technicolor world of music. He is known for his distinct textural guitar voice utilizing looping, bowing, electronics, and prepared techniques. After 20 years of world touring, stunning collaborations, and over 70 albums of credits, this Philadelphia-based guitarist continues to traverse manifold territories in music. In 2016-17, Tim toured the world playing concerts and jazz festivals with Bandit65, an improvising trio he co-leads with guitarist Kurt Rosenwinkel and drummer Gintas Janusonis. He has collaborated with numerous musical luminaries: David Sylvian, Burnt Friedman, Jaki Liebezeit, poet Ursula Rucker, King Britt, Jamaaladeen Tacuma, Markus Reuter, and Pat Mastelotto among others. In the world of modern dance, Motzer composes and performs live solo scores around the world. Most recently he has performed to sold out houses in Tokyo, Japan; Seoul, S. Korea; Oujda, Morocco; and Toronto, Canada. He composes for film and video, and is a composer/accompanist for University of the Arts Dance in Philadelphia. He releases his genre-defying solo work and collaborations on 1k Recordings. 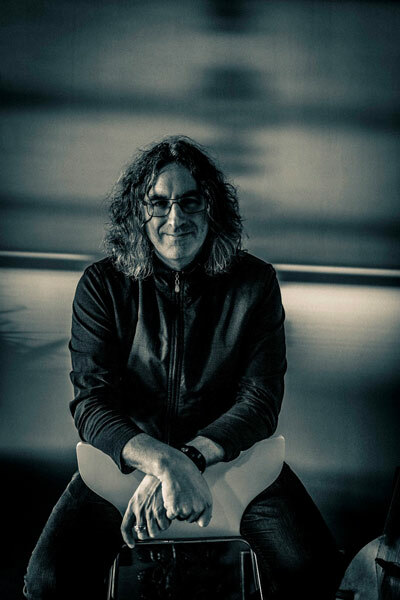 As a leader, his projects include Orion Tango, Goldbug, Instant Takemitsu, & Tim Motzer SOLO. 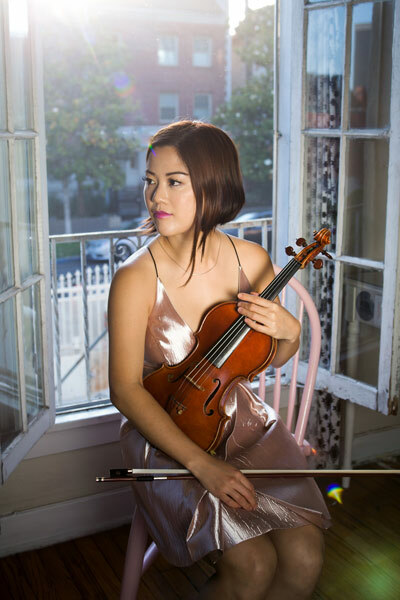 Violinist Stephanie Yu is an avid performer, collaborator, and educator based in New York City. She has performed in concert venues across the United States and around the world, including the Royal Albert Hall, the Kennedy Center, the Metropolitan Opera House, the Allen Room at Jazz at Lincoln Center, Carnegie Hall, and Walt Disney Concert Hall. An awardee of the Merv Griffin Memorial Scholarship, Stephanie was a guest soloist with the Young Musicians Foundation Debut Orchestra at their 53rd annual Gala held in the historic Beverly Hills Hilton; she was delighted and surprised to find herself on a program hosted by Ryan Seacrest, and with iconic actor and director Clint Eastwood. A versatile collaborator, Stephanie enjoys doing projects with all types of artists. Featured in an independent series called Hair Stories, she worked with a filmmaker and hairstylist in a short that involved her improvising on the violin while getting a trim. As a studio musician she has played on several film scores, and has shared the stage with a variety of artists ranging from pop icon, Rihanna to soul singer, Bilal. In addition to her own classical violin studies, Stephanie continues a pursuit of the arts through teaching and community involvement. Through spoken word and music, she most recently was a volunteer with Shining Light Prison Ministries, a Performing Arts initiative that shares hope with the incarcerated. In the summers of 2012 and 2013, she and a team of Juilliard students gave concerts in temporary housing complexes in Japan’s Tohoku region, the community most affected by the tsunami. Stephanie has also travelled to Salvador de Bahia, Brazil to work with the students of Neojiba, a program based on the highly successful Venezuelan music program ‘El Sistema.’ At Juilliard, she was an Instrumental Music Program Fellow at P.S. 11 and P.S. 84 schools, English Teaching Fellow, Colloquium Peer Mentor, and Gluck Community Service Fellow. Stephanie has been a fellow of the Perlman Music Program, London Masterclasses, Castleton Festival founded by Lorin Maazel, National Symphony Orchestra Music Institute, ENCORE School for Strings, and Aspen Music Festival. Originally from Los Angeles, she was a scholarship student at the Crossroads School for Arts and Sciences and has received support from a variety of institutions, including The Colburn Foundation, Leni Fe Bland Foundation, Young Musician’s Debut Foundation, Howard P. Allen (Edison International) Children’s Scholarship Committee, and the Cerritos Performing Arts Center. Stephanie holds a Bachelor and Master of Music from the Juilliard School, as a recipient of C.V. Starr and Teplitsky Memorial scholarships. She has been under the tutelage of Masao Kawasaki, Joseph Lin, Catherine Cho, Bing Wang, and Alexander Treger. Brooklyn-based multicultural R&B music collective Lady Moon & The Eclipse make “spiritual music in the truest sense: They make pop, R&B, and Afrobeat that feels like a window into a more tranquil, ethereal dimension” (Vents). May 22nd, 2018 - 8:00pm Raised on Orcas Island off the coast of Washington state, Kaitlyn Aurelia Smith's compositions are surreal yet rooted in nature. By combining the organic elements of her upbringing with the technological prowess gained from her studies at Berklee College of Music, Kaitlyn's impact on modern music is distinct and significant.